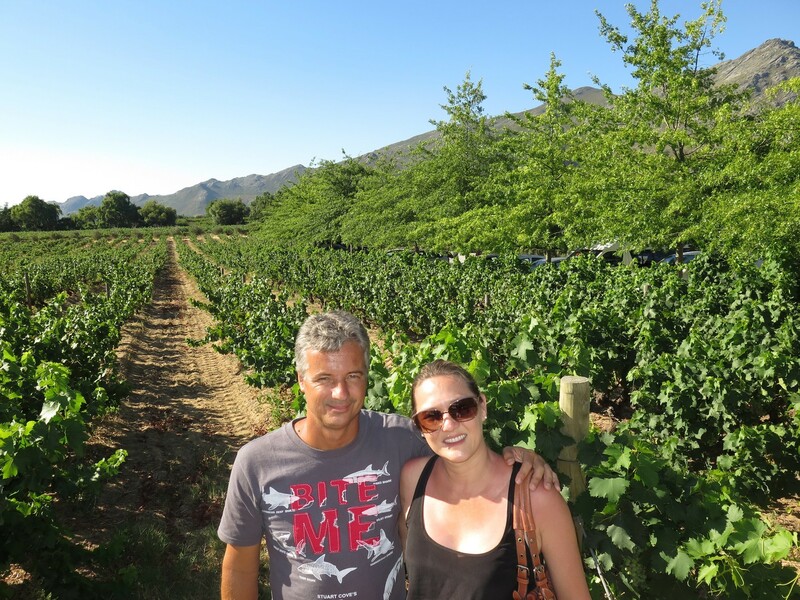 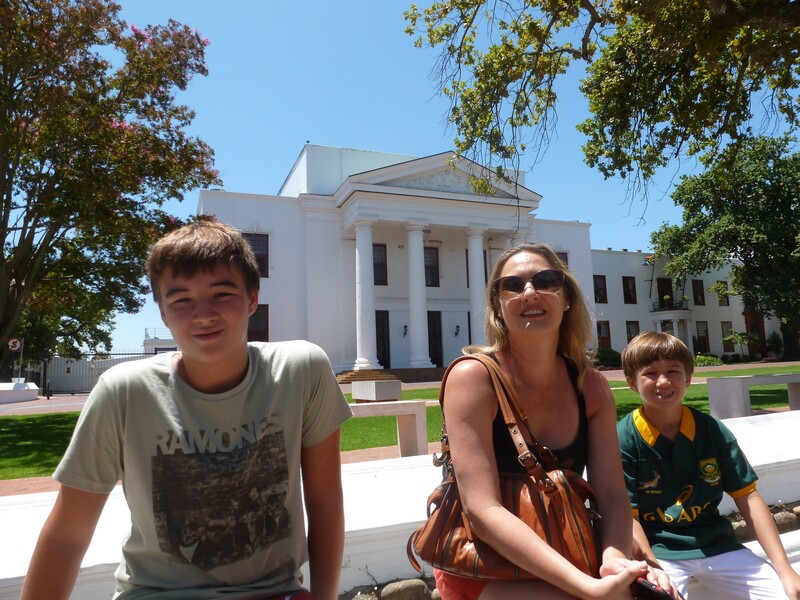 Paarl is easily accessed from Cape Town and can be explored within a day. 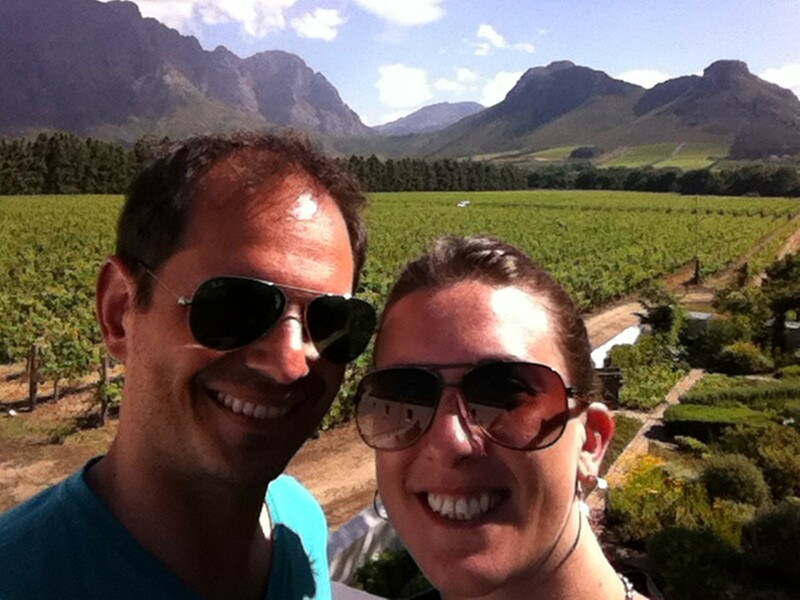 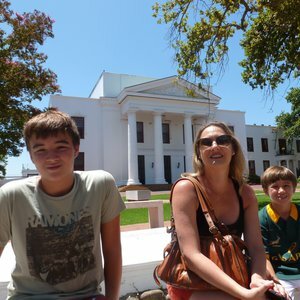 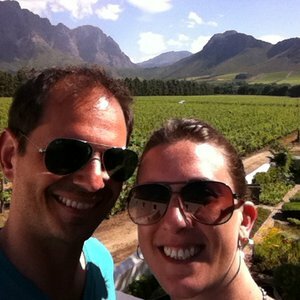 Should you want to use Paarl as the base for tours to other areas in the Cape Winelands, it is well situated. 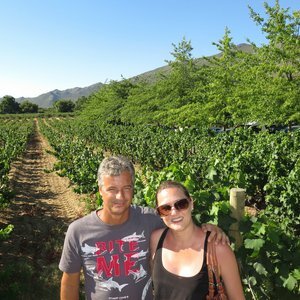 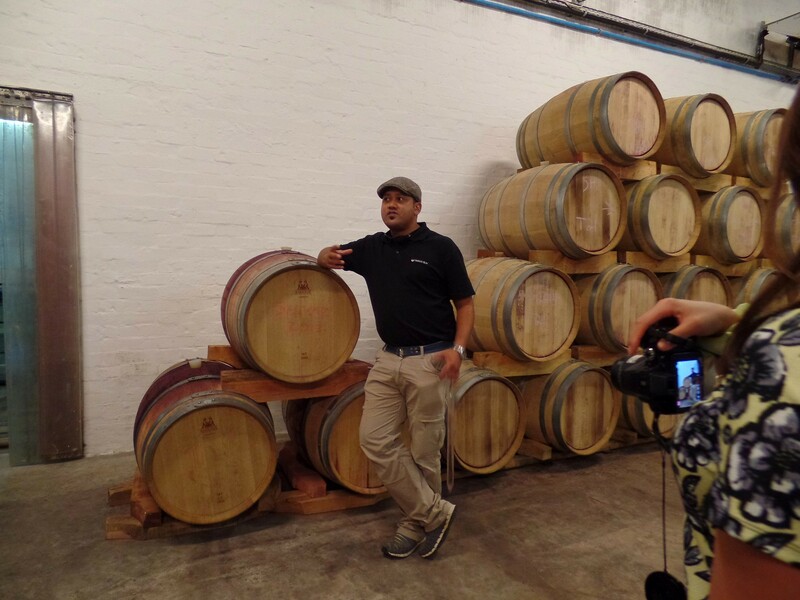 Most wine estates offer walk-in wine tours, and for a relatively low charge, you are able to sample their finest wines. 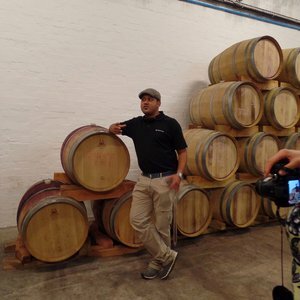 Apart from wine tours, Paarl also offers a multitude of attractions to keep visitors entertained, from museums, theatres and galleries, to shops selling handmade products.